The web was a lot less slick in the mid-90s. Font choices were limited and designers were trying to figure out how best to use the new medium. 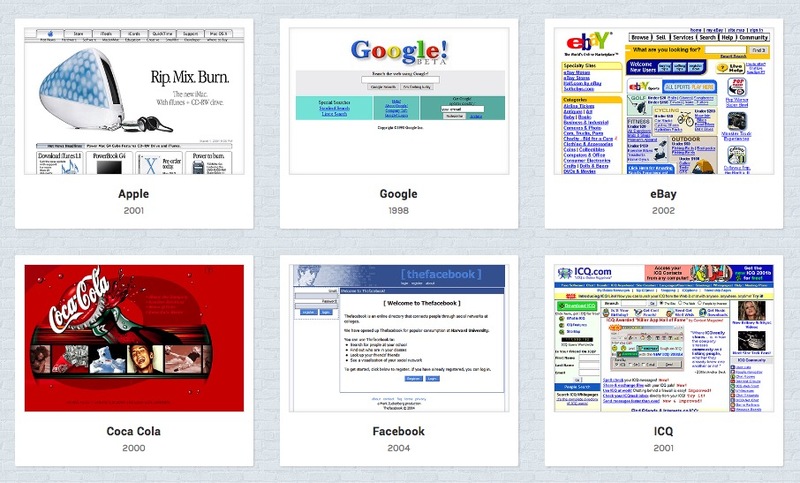 The Web Design Museum has screenshots of 1990s and early 2000s versions of Amazon, eBay, CNN, Disney, and other sites that look like they were designed by an enthusiastic 13-year-old with a GeoCities account.